Dr. Son earned his Doctorate in Dental Surgery from Ohio State University. 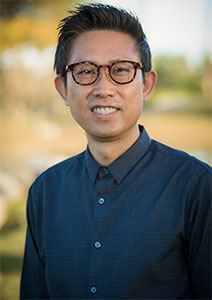 His studies continued with a UCLA residency in sleep apnea, multiple courses at UC San Diego for TMD, and attendance at USC for training in dental implant surgery. He is also a NMD (Naturopathic Medical Doctor). A practicing clinician for more than 25 years, Dr. Son is certified in dental implants, Invisalign, ozone therapy, and Waterlase (a technology found in very few area practices). Dr. Son is passionate about dentistry; with an in-depth understanding of the impact oral wellness has on the lives of his patients. 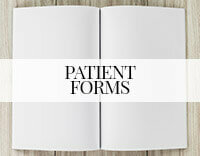 He takes time to share this insight with patients. In his free time, Dr. Son enjoys travel and golf. April has had a lifelong aspiration to work in dental healthcare, inspired by her father, who was a dentist. She studied nutrition at California Polytechnic State University in San Luis Obispo; then completed the dental hygiene program at Cerritos College. 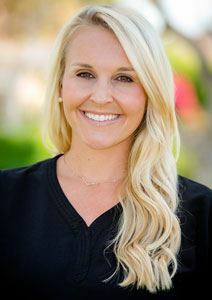 She has been a Registered Dental Hygienist for more than 15 years, and a vital part of the David Son DDS team since 2009. April excels as a clinician and educator. 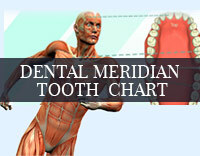 She enjoys helping patients understand the importance of oral health and its role in whole body wellness. 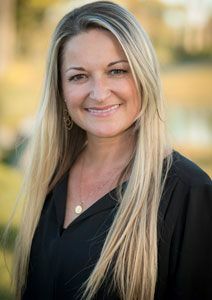 As a native California, April likes going to the beach, snow skiing, attending concerts, cooking, and spending time with her husband, daughter, and stepchildren. 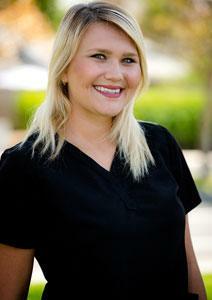 Kristin’s career in dentistry began in 2001 in the role of Dental Hygiene Coordinator. Working closely with hygienists motivated Kristin to expand her dental education. She earned a Registered Dental Assisting license, and continued to grow her knowledge base and experience, becoming a Registered Dental Hygienist. 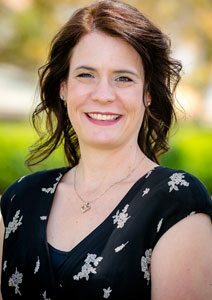 Kristin is proud to be a part of the David Son DDS team, which constantly strives to achieve the highest level of patient care. When she is not at the practice, Kristin loves spending time with her husband, Justin, and her son, Nixon. Terry received training at Pride Institute, a prestigious dental management group. That experience provided the background for Terry’s essential functions in daily operations of David Son DDS. 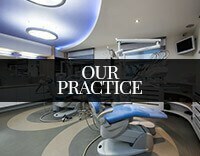 Her focus is on running business aspects of the practice smoothly, to exceed patient expectations. Terry’s bright personality brings a positive energy to the office. In her spare time, she enjoys being with family and traveling all over the world. Jamie’s career in the dental healthcare field began as a Registered Dental Assistant, 25 years ago. With a firm conviction that the mouth is a gateway to the body, Jamie feels privileged to have been involved in biological dentistry for two decades. 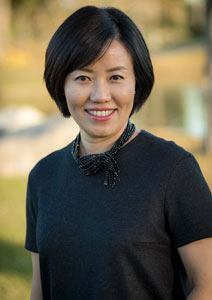 In her current position, she utilizes a wealth of dentistry knowledge to answer questions for patients, and improve their dental experience in any way possible. Jamie’s genuine desire to enhance lives through dentistry is evident, as she creates a relaxed atmosphere where patients feel at ease. Jamie has been married for 23 years. Her husband, four children, and church are the center of her life. She also enjoys singing and playing the piano. 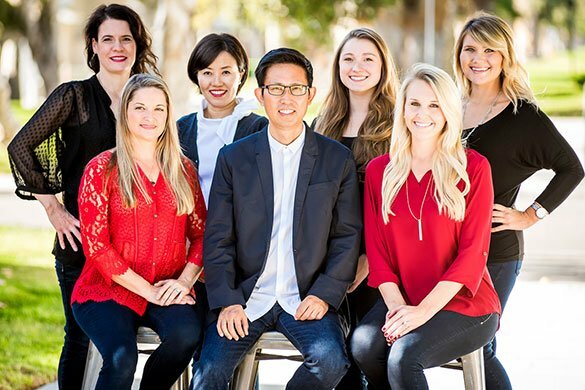 Ellisse’s was initially attracted to the David Son DDS team by the opportunity to learn the latest advancements in dental care, technology, and biological dentistry. As a Dental Assistant, Ellisse interacts adeptly with patients. Her goal is to make each one feel comfortable in the chair, and confident in his or her smile. Ellisse and her boyfriend love spending time with family and friends, and outdoor activities. Celeste graduated with honors from the Concorde Career College in Orange County, earning the Juliette Southard Award for excellence in Dental Assisting. She has been a Dental Assistant for five years, beginning in her senior year of high school. 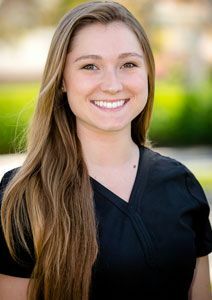 Her passion for dentistry grows daily, as she learns new aspects of patient care, and builds lasting relationships. On the weekends, Celeste and her husband (both coffee aficionados) enjoy hiking, exploring, and taking road trips to all parts of California.